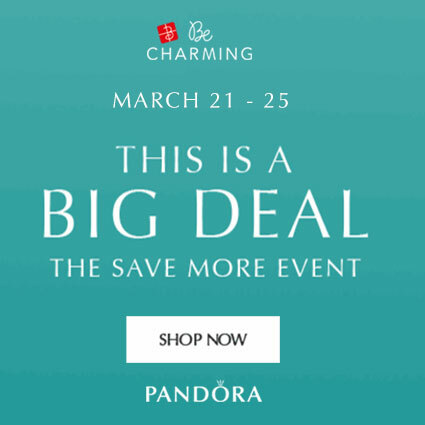 You won’t get the January blues with all these PANDORA promotions! PANDORA fans in North America will be able to receive a FREE Limited Edition Heart Jewellery Case with the Encased in Love Gift Set! The promotion starts along with the PANDORA 2017 Valentine’s Day Collection release on 12th January 2017. 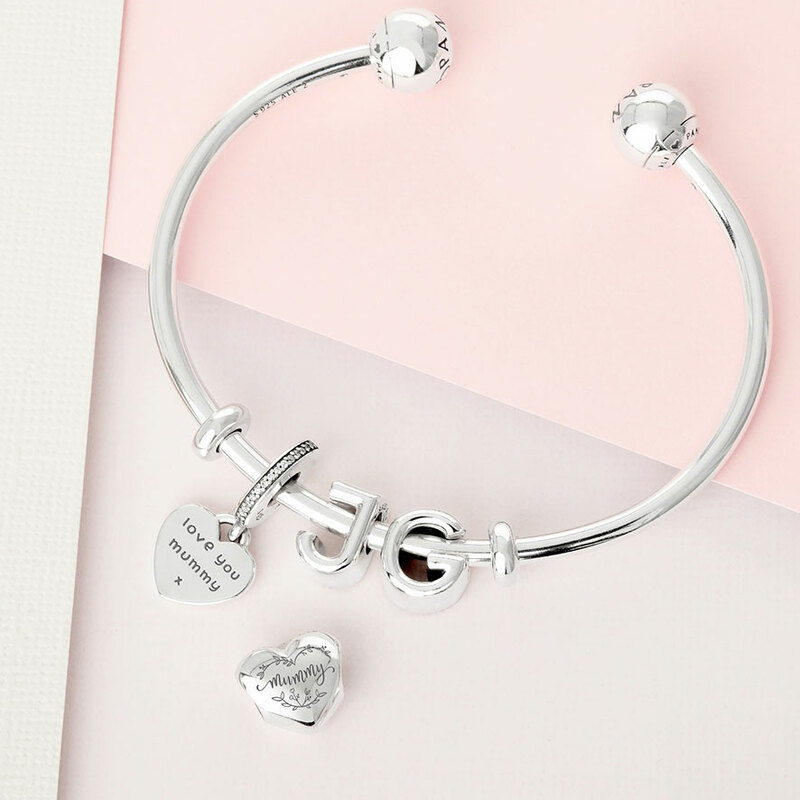 We love the Encased in Love Gift Set, which includes a Heart Clasp Moments Bracelet, Row of Hearts Clips and Encased in Love Charm and will be available for $195 (value $250) from our preferred PANDORA retailer BeCharming. 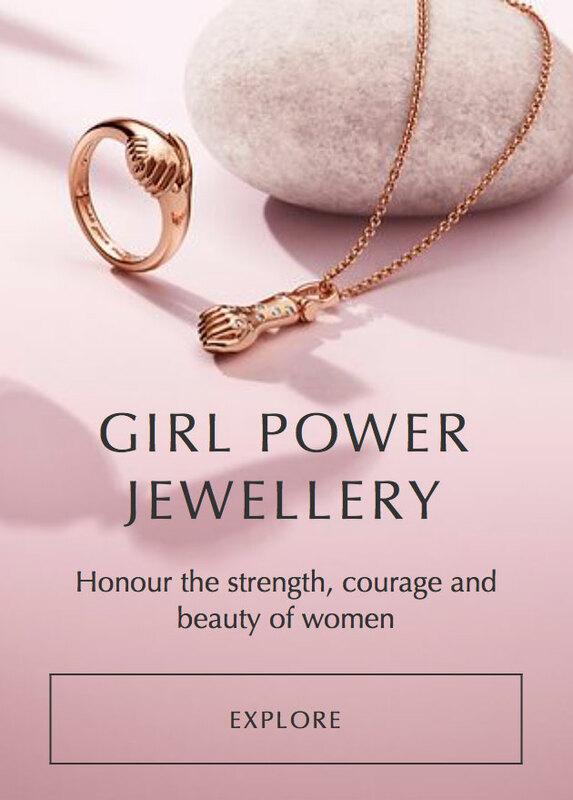 PANDORA fans in the UK still have some bargains left to be found in the PANDORA 50% off Sale. 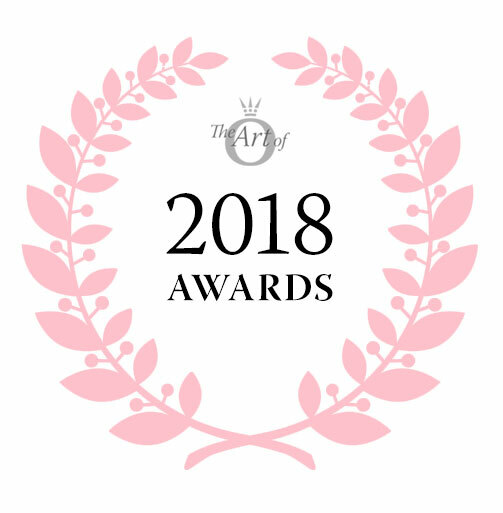 Our favourites are the PANDORA Palm Leaf Ring for £29, the 14k Gold Rose & Heart Ring for £49, the little Scottie Dog Charm for £19 and the PANDORA Rose Openwork Heart Bracelet Set for £125 (£175 value). Elsewhere the PANDORA Sale in Germany continues until February 1st 2017. 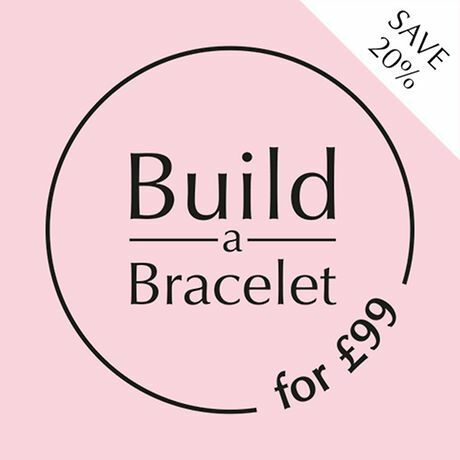 This sale is a lot fuller than the one in the UK. 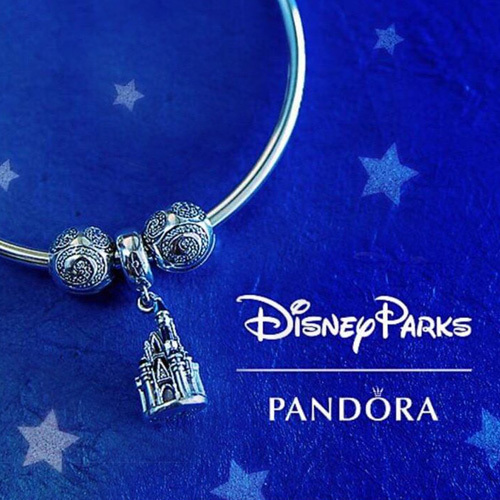 Why not start your Shop & Ship membership and begin your worldwide PANDORA shopping trip? 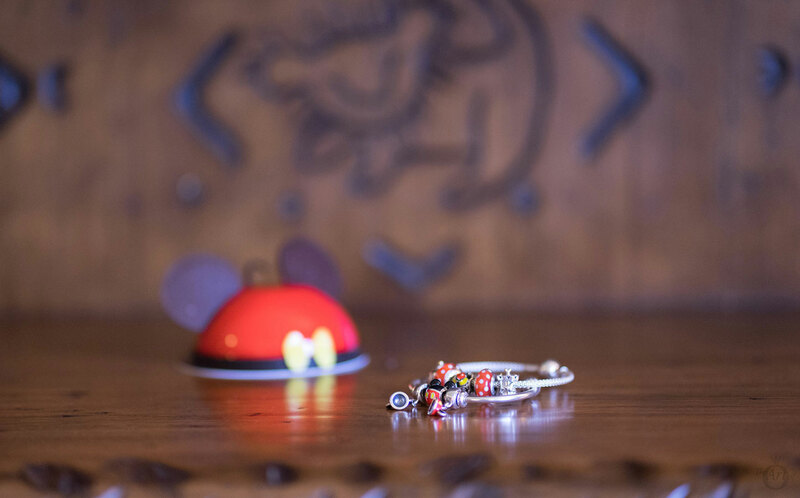 PANDORA fans in Australia and New Zealand also have an awesome 50% off PANDORA Sale including some PANDORA Disney Charms! 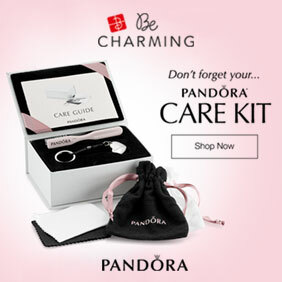 Finally there is still a 50% off PANDORA sale in Brazil, with lots of items included. 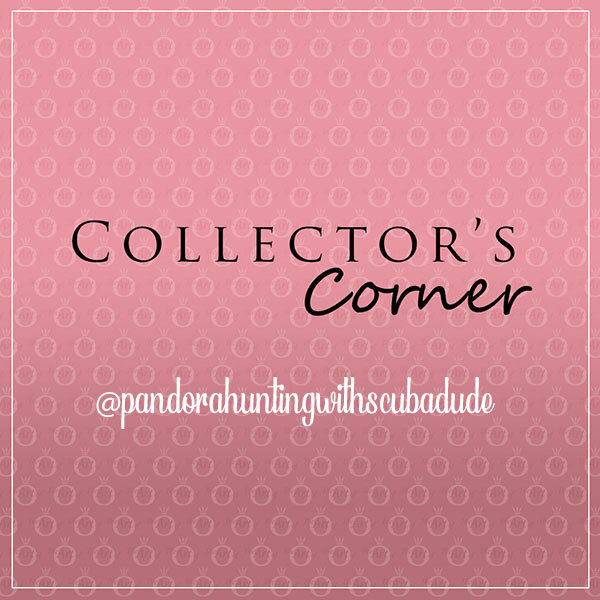 Have you bought any PANDORA treats from the recent sales? Let us know in the comments below. Omg!! 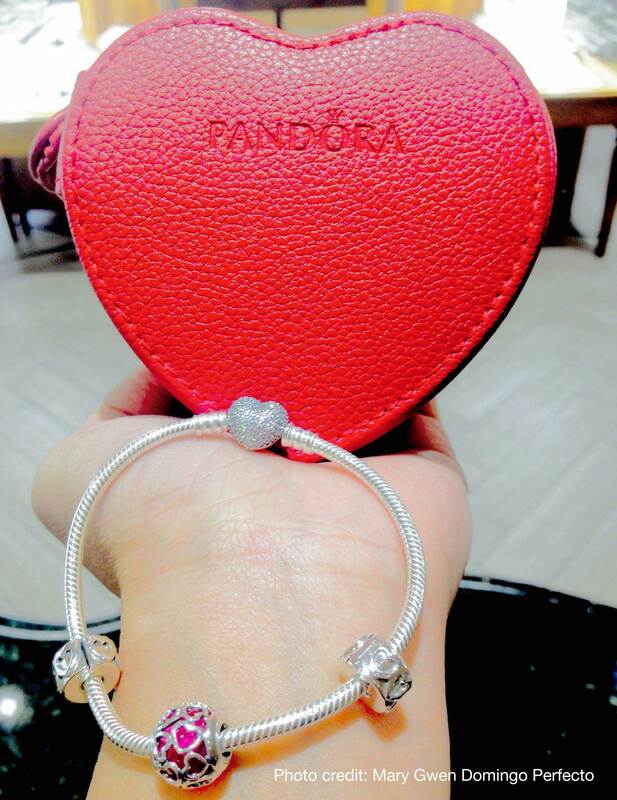 The heart shaped Pandora box is super cute!! I so want that!!!! ?? It is rather lovely isn’t it? As yet I don’t have a PANDORA travel jewellery box. I really liked the silver one with the little ring box that was a gift with purchase in December. Unfortunately I didn’t want the bracelet set with it. 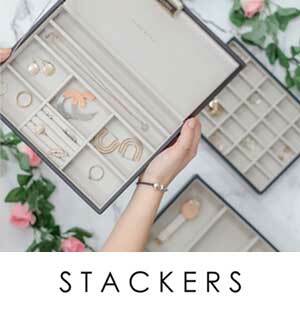 Often there are similar PANDORA jewellery boxes as a Mother’s Day gift with purchase too.